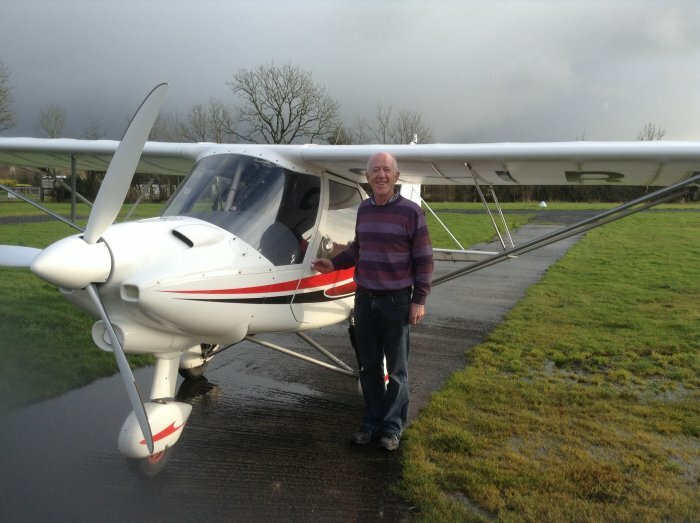 January 2018 sees the start of this years flying season ! 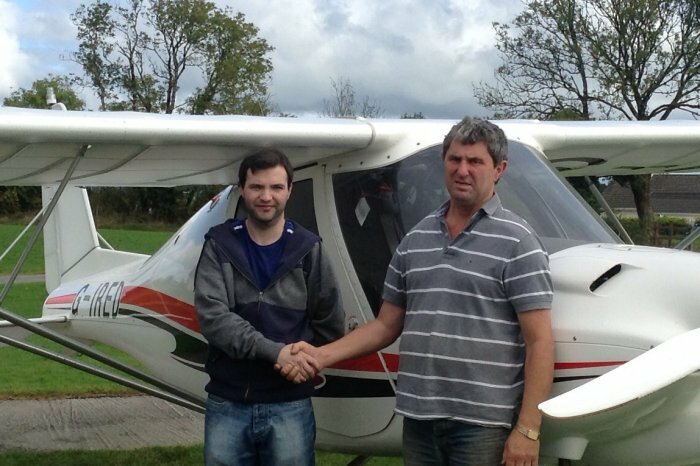 2 of Tibohine flying club students who both performed their first solo's on the same day. 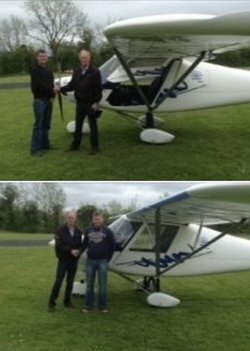 Well done lads, the sky is the limit ! Shane Kelly, doing really well in the circuit. 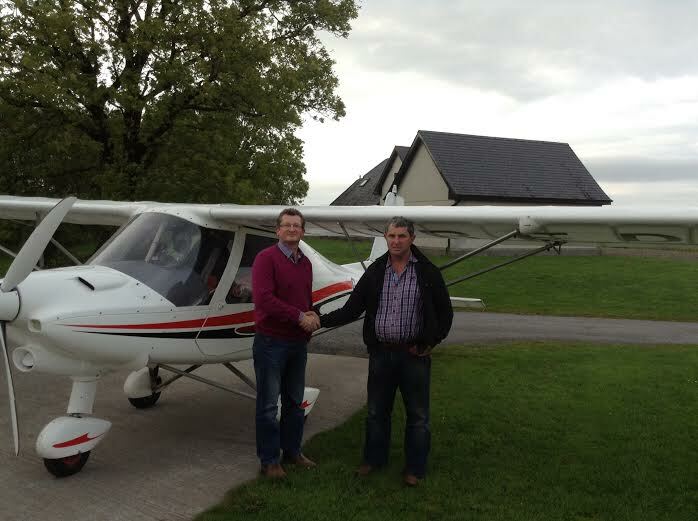 John Nolan, just joined the club. A few visitors who dropped in to say hello recently. 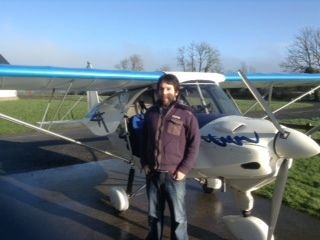 Stuart Rafter from Ballina at the airfield. 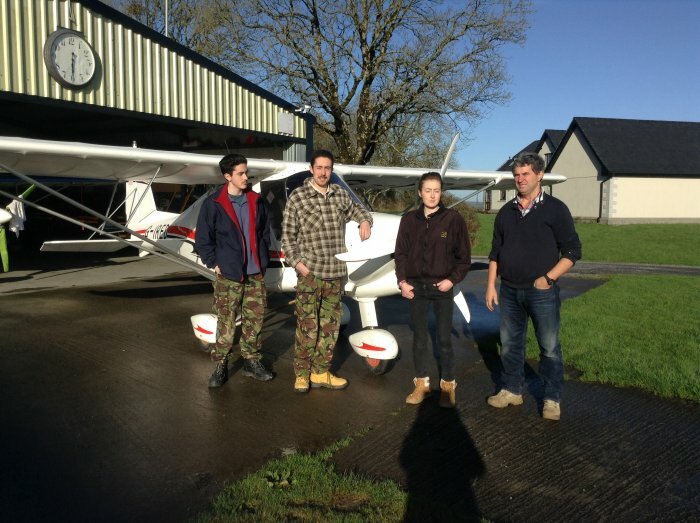 Brothers Frederick and Laurence Doyle, with their sister Deborah all learning to fly at Tibohine Flying club. 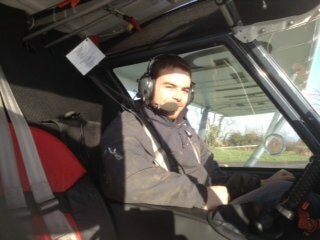 Owen Leddy from Cavan, beginning his training with us. 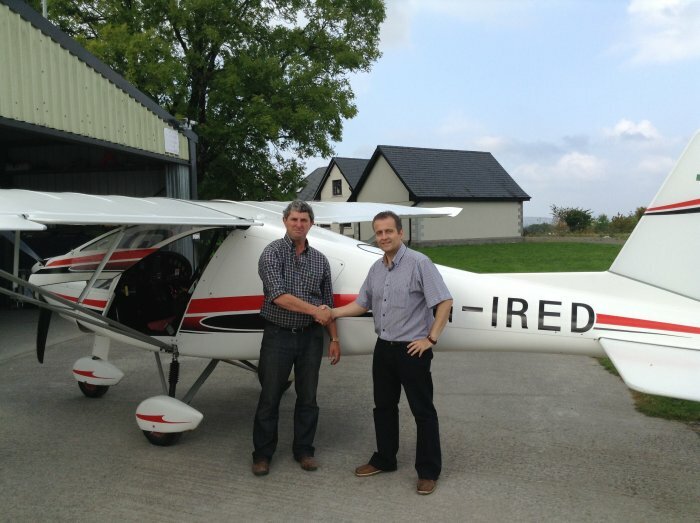 Kieran Irwin commenced training with Tibohine flying school.